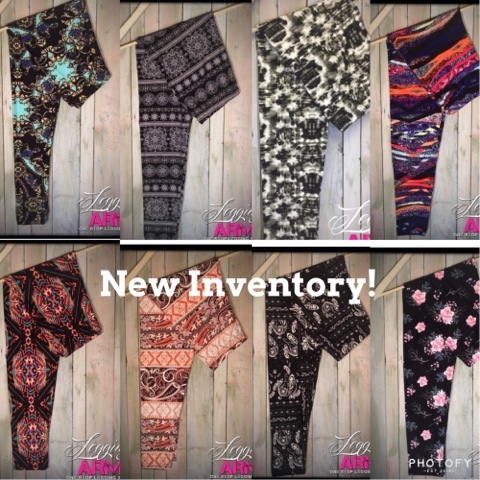 Fit Mama to 3: New Inventory Up on the Shop! I'd be trampled if all sites gave articles like these awesome articles Mesh Cutout Leggings. I love this leggings from the first site! They are both daily and very eye-catching. I think I can wear them for daytranslations gym and everybody will envy me. This collection is very well-turned and will be sold out in a very short time.